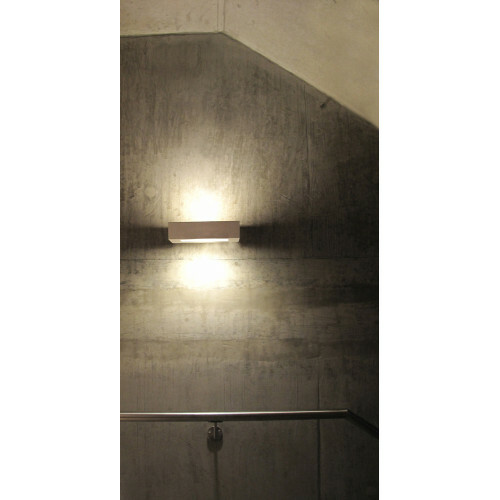 A contemporary plaster up/down light, with a discrete 70mm front profile height. Suitable for wall mounting. 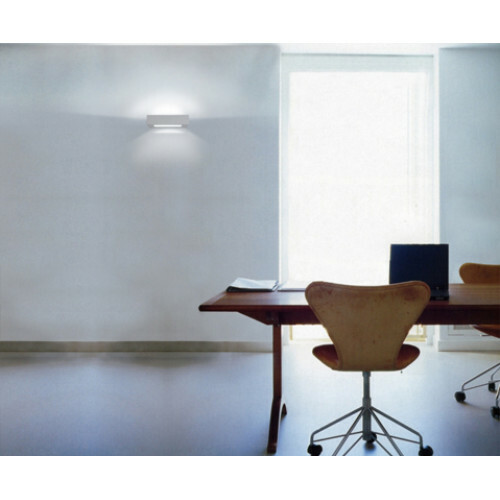 Supplied with this luminaire is a clear, frosted diffuser, designed to be fitted on at the bottom of the light, obscuring the fitting's innards, reducing glare and also softening and diffusing the light. 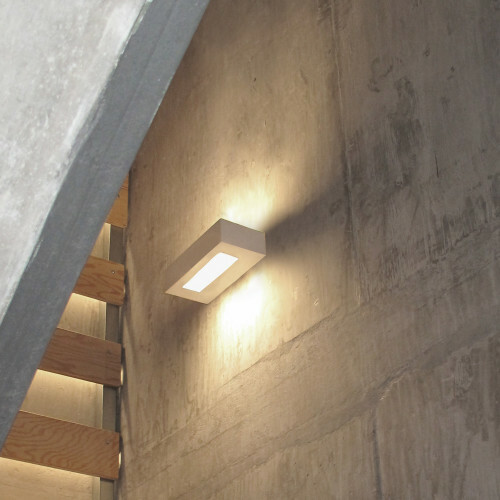 Our range of linear plaster wall lights was conceived to suit contemporary interiors. By using clean lines and simple rectangular forms, the designs mirror the shapes and aspect ratios of the walls they are situated on. 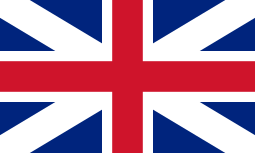 This leads to a wholly integrated look and a coherent final design. 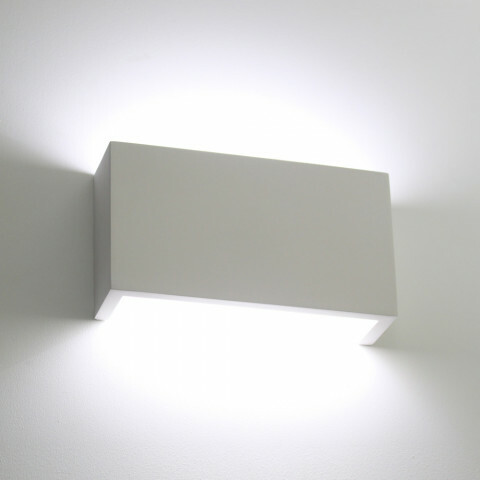 Keeping these light fittings free of superfluous design detail, we have produced a range of minimalist lighting that sits quietly in the background without drawing attention to the luminaires themselves. 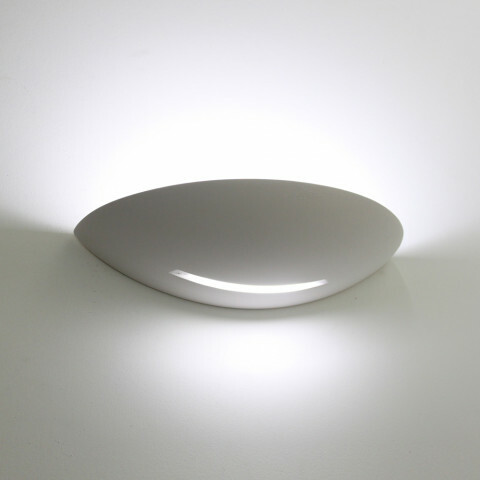 Each plaster shell provides a pure, brilliant white colour, with a soft matte finish. This level of minimalism and pureness in the finish is unparalleled in any other material and is not attainable through inferior alternatives such as ceramics. 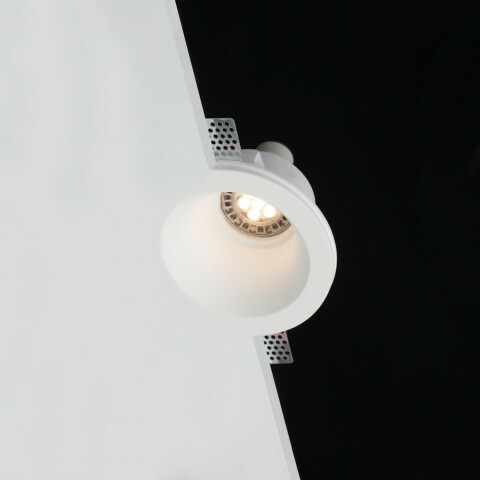 Some architects and designers who specify our lights also opt for the lights to be painted, in order to match or colour co-ordinate with existing wall paint. 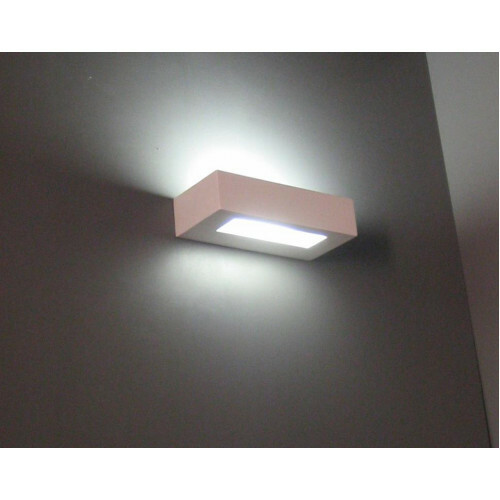 Our lights can optionally be painted with standard emulsion paint, but require a PVA & water undercoat beforehand (see website for details). 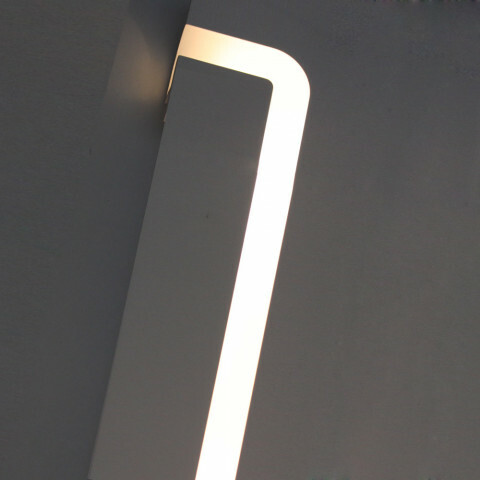 This fitting is hand crafted using a modern plaster composite material, designed to be more durable and tolerant to changes in heat and moisture content, whilst simultaneously providing a superior finish. After the plaster is poured and cured in rubber moulds, each fitting is then painstakingly hand finished to our exacting standards. Each exterior surface is left perfectly smooth, with all edges clean and crisp. This fitting can also be specified with an optional integral maintained emergency pack. 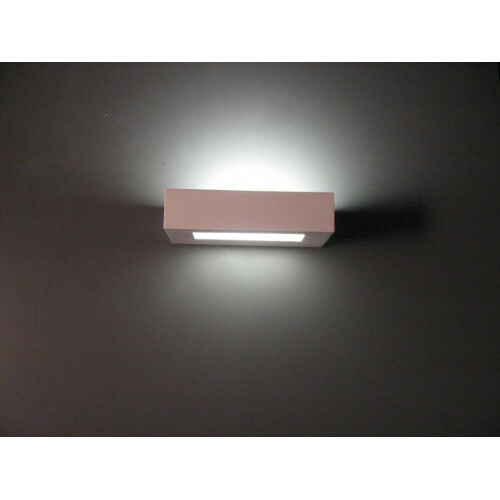 This pack consists of a backup battery and auxiliary LED, which automatically illuminates in the case of power failure, in order to provide safe exit from a building in an emergency. 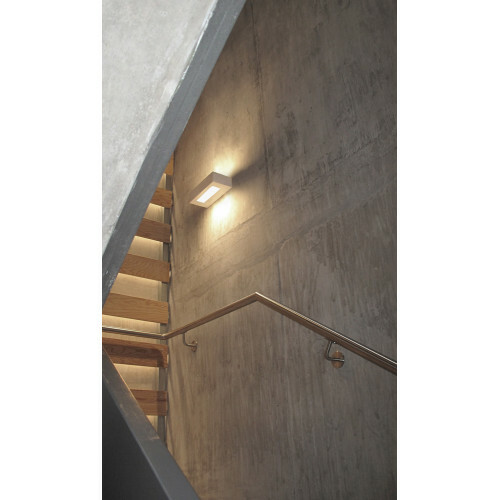 Provisions for emergency lighting are also a legal requirement in many non-domestic buildings, as well as HMOs. Tornado has been manufacturing hand-crafted luminaires since 1985 and we are able to provide replacements for every design we have every released. 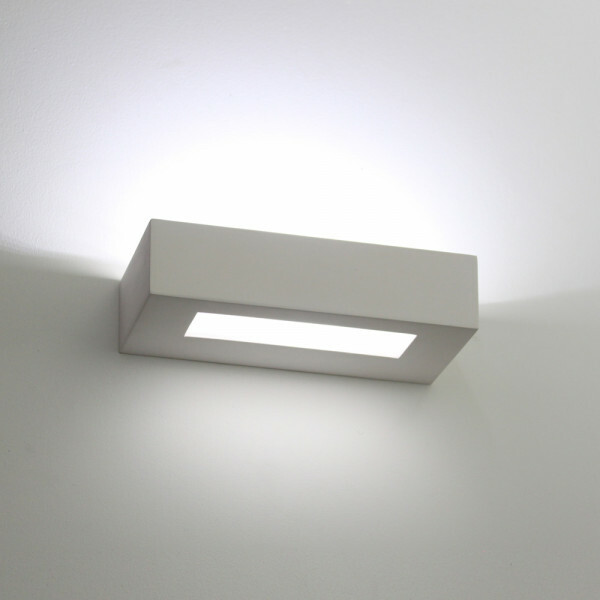 We are committed to promoting high-tech and energy efficient light sources, as well as sustainable and ethical manufacturing processes.